We cannot be reminded enough that everything is God Consciousness. Everything is God. Upon this substratum then, the game of life is played out. The problem with forgetting the substratum, forgetting God, forgetting the One Consciousness, is that then everything leads to attachment and misery. There are many ways in which the great Masters have tried to impart this wisdom to us, many ways in which they have tried to stress the importance of this upon us, but unfortunately we get caught up in the drama of our little lives, and forget God. In the article, J. Krishnamurti on the Flowering of Goodness, Krishnamurti puts the importance of God a little differently by saying, “In consciousness there is the good and the bad; the bad is increasing; it is increasing because the good has become static, the good is not flowering.” And he goes on to explain that “bad”, is anything that gives importance to the ego, and that this flowering of Goodness is the practice of Awareness. This practice of awareness is another way of saying remember God Consciousness, remember you are the Great Witnessing, you are the Great Silence, Infinite, Endless and Timeless, and when you loose this Witnessing Consciousness, you are lost in the world of the ego, mind and dualism. Another unlikely master to speak about the importance of God and God Consciousness is Zen Master Shunryu Suzuki. Yes, a Zen master supposedly from a religion, Buddhism, which does not acknowledge God, explaining that remembering God at all times, is the key to freedom and non-attachment. In the article, Zen Teachings on God and How to Get His Help, Master Suzuki explains that as soon as we start to take credit and emphasize our egos, forgetting that everything comes from God, we are lost. The key, he points out, is to remember that you and everything else emerges from the great One Consciousness, the great Void, and that if you forget this and think you are creating/doing and not the great Consciousness, then you will find yourself attached and suffering. So, always remember God first, always remember that everything is coming from there, then you will not get yourself caught in the trap of the ego. Master Suzuki goes on to explain, that because we forget God, forget the Source Consciousness, the substratum from which everything springs, we don’t have It’s help in our life. So in order to get God, Infinity to help, you need to remember it is as the Source of All. Then you are protected, guided and inspired by It. Then you are helped by It, as It is an integral part of your every action. In Kundalini Yoga there is a mantra that is used to help with this remembering, and that is the Ong Namo Guru Dev Namo mantra, the Adi Mantra. It is the mantra used for “Tuning In”, and in the following 2 articles, How to Teach a Yoga Class and AUM Mantra Video for Starting a Yoga Class, I pointed out that all yoga should begin with an acknowledgment of God. In Kundalini Yoga practice, this is the mantra that is used for that purpose. Here is the translation and meaning of Ong Namo, Guru Dev Namo. Ong– Ong is God manifested. It is an invitation to the un-manifested God Consciousness (OM) to enter manifestation. With OM (AUM) we ascend into infinity, with ONG we ask Infinity to descend onto us. Namo– I bow to you humbly. Guru Dev– Your divine consciousness, your inner wisdom or inner teacher. Namo – I bow to you humbly. Ong Namo, Guru Dev Namo, is typically recited 3 times before the start of class, and by chanting it we are remembering God as the Source of everything, and asking the help of God Consciousness in the form of protection, guidance and inspiration. I have also pointed out the importance of Awareness, or maintaining God Consciousness when practicing yoga, and maintaining this awareness is the key to preventing the ego from taking over any activity and deriving importance from it. You can read about this very important aspect of yoga in the following article, Essential Beginner’s Guide to Yoga Practice. Sit up with your eyes closed and back straight. Have your hands in prayer pose, with the thumb tips pressing against the sternum. Turn your eyes up so you are looking through the center of forehead, the Third Eye Center. Inhale deeply and with great reverence chant the mantra three times as demonstrated below in the MP3, taking a long deep breath in between each chant. Below you will find a free demo and MP3 of Ong Namo Guru Dev Namo. To download the mantra, simply right click and save to your computer. Remember the most important thing in life, is to live with moment to moment Awareness, then goodness will flower and God will grace your entire existence. 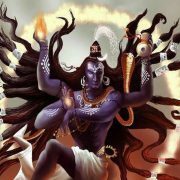 In the way of shiva and the lover of one and 1 only the third eye god of world to provide relif for any trbl. Creater of the entir univers include wonderfull earth and the big source of energy sun and other many also, in that way plz provide and upload shiva bhakti, prayer, the stranger birth of shiva, shiva chalisa, shiva bhajans, chant of shiva more powerfull mantra in mp3 vid music, and the all bio-grapy, living wonder of shiva, mha darshan of shiva in shiva video and do peace in world vid it. I’ve just come across this website and am incredibly impressed. I look forward to browsing some more. 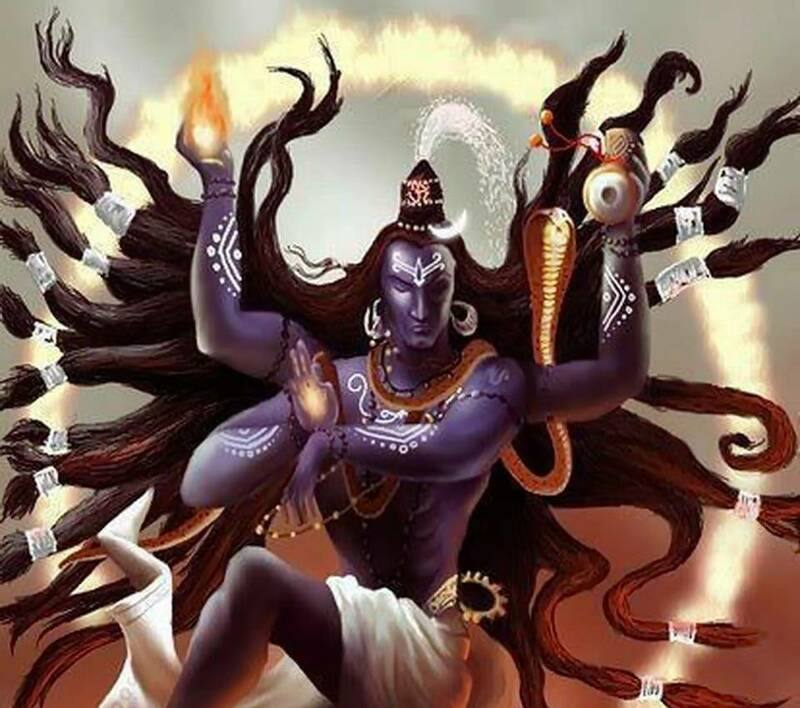 Is there anyway to download a full version mantra cause they sound so nice and extremely powerfull but its to short how do i get powerfull devotion songs to download? We are glad you like the mantras.